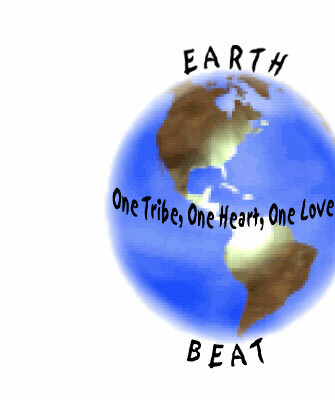 Earth Beat and Earth Spirit were birthed to facilitate personal healing and global unity. and soar beyond earthly entrapments and limitations. We have reached out to all ages, all races, all backgrounds, and we have felt the heat! The beat is growing. We invite you to join us on this exciting adventure.